February’s Venue of the Month is the legendary The Drake Hotel. Not only does this luxury property afford its guests easy access to the city’s most exclusive shopping, nightlife, and dining but it has a timeless story that is woven into the very fabric of this great city. Princess Diana, Queen Elizabeth and the Empress of Japan have all been seen at The Drake Hotel. In 1924, HRH the Prince of Wales initiated The Drake’s lasting tradition of serving as the Chicago home for the British royal family. Today, this exclusive Hilton property remains the quintessential Chicago residence of American Presidents and A-list celebrities. So whether your plans include a large-scale event, intimate nuptials with close friends and family, corporate meetings or anything in between, The Drake is destined to give you an experience to remember for all time. Take in the ambience of Chicago by sipping on Palm Court’s own blend of custom-made tea while enjoying an arrangement of finger sandwiches, breads, scones and seasonal desserts. The Cape Cod’s décor is vintage and the seafood sublime. 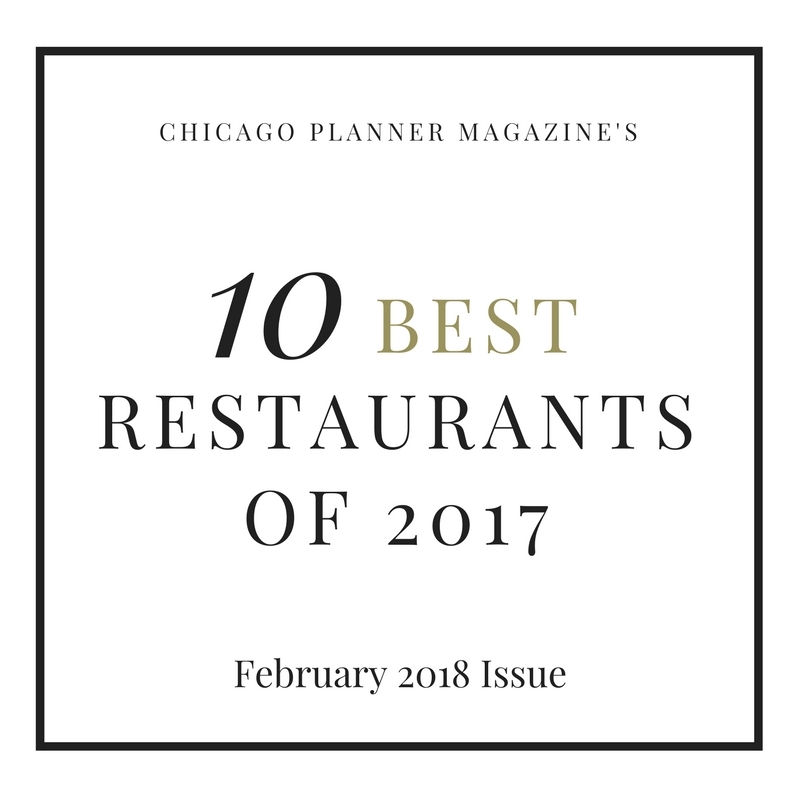 Consistently named one of America’s finest dining spots since 1933, this cozy, well-proportioned restaurant features an oyster bar and boasts fresh seafood from the Atlantic and Pacific. Since its opening many great people have left their mark on the Cape Cod. To this day, visitors may see the initials of Marilyn Monroe and Joe DiMaggio carved into the world famous wooden bar. The historical Coq d’Or is a Chicago classic with a modern twist. The reinvented menu, with a new take on traditional drinks and dishes of the decades, takes you on an eighty year journey through the history of The Drake Hotel. Drake Bros’ provides a casual familial atmosphere that overlooks Oak Street Beach, Lake Shore Drive, and the Magnificent Mile. Adorned in pictures from the past, guests can take in the history of The Drake while enjoying the distinguished yet comfortable American cuisine of the Drake Bros’. The Drake Hotel is a Chicago luxury hotel offering world-class, customizable, banquet dining to suit any palette. Every group will be given a direct, dedicated conference service manager to answer any questions and aid in your planning. The energetic and expert Hilton event managers of The Drake are organized, pragmatic, proactive and unquestioningly attentive. Corporate planners enjoy knowing that The Drake’s professional staff is dedicated to satisfying your highest expectations and receive Hilton HHonors points for booking with us. The Drake Hotel maintains 33,657 square feet of meeting space with spectacular views of Lake Michigan and the Windy City. There are 20 meeting rooms that can individually accommodate up to 600 people. 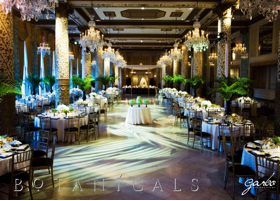 Our two full-size ballrooms afford grace and elegance with views of Lake Michigan and the city of Chicago, thus making it a perfect space for any receptions, executive board meetings, corporate retreats or large conference breakout meetings. There is no need to bring in a cater here: presenting French-native Executive Chef, Herve Cuyeu. At the age of 15, Chef Cuyeu began his culinary career at the historical monument of St. Jacques de Compostelle. This experience established his culinary path inspired by the time-honored traditions of southern France. Chef Cuyeu specializes in combining classic recipes and contemporary trends to please even the most particular palate. As an exp ert in his field, Executive Chef Cuyeu is committed to delivering a well rounded dining experience that embraces past traditions without compromising the present. The Drake has received unparalleled acclaim for arranging the most decadent fetes in the world. And today the specialties of The Drake’s catering professionals continue to impress visitors and natives of Chicago alike. 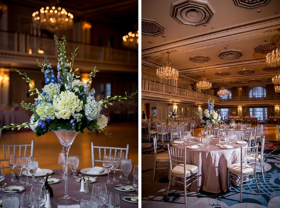 Whether you require an informal gathering of 25 or desire to welcome 600 foreign dignitaries, The Drake can provide the setting, staff, and special touches that will make it memorable. Interested in booking with The Drake?